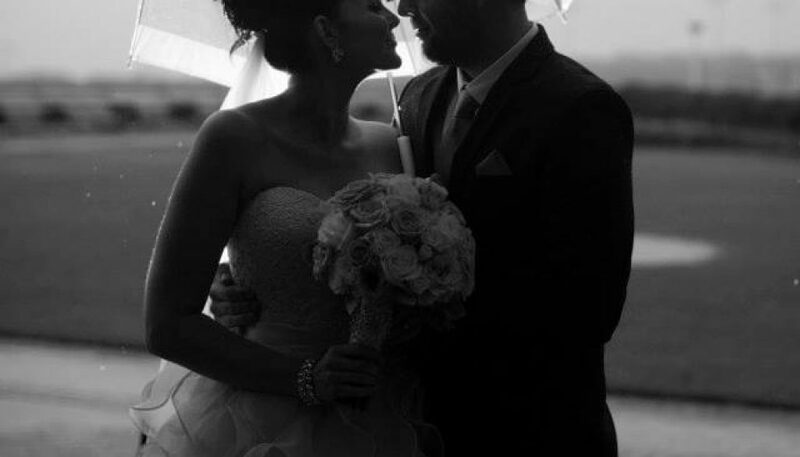 Huge Congrats to Marni and Craig who tied the knot at the Sunshine Coast! 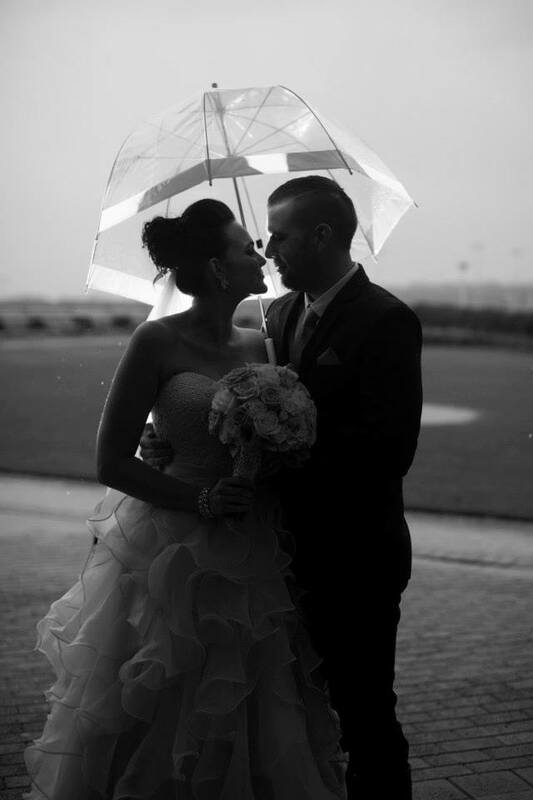 It rained and it poured but didn’t ruin their special day. Marni was simply stunning! Sleep Disorders	Melbourne Cup 2014!